If you are like some of us then last month might have just slipped you by. Now it’s the first day of April and you have no clue how to pull off a cute Easter basket for your girlfriend or kids. 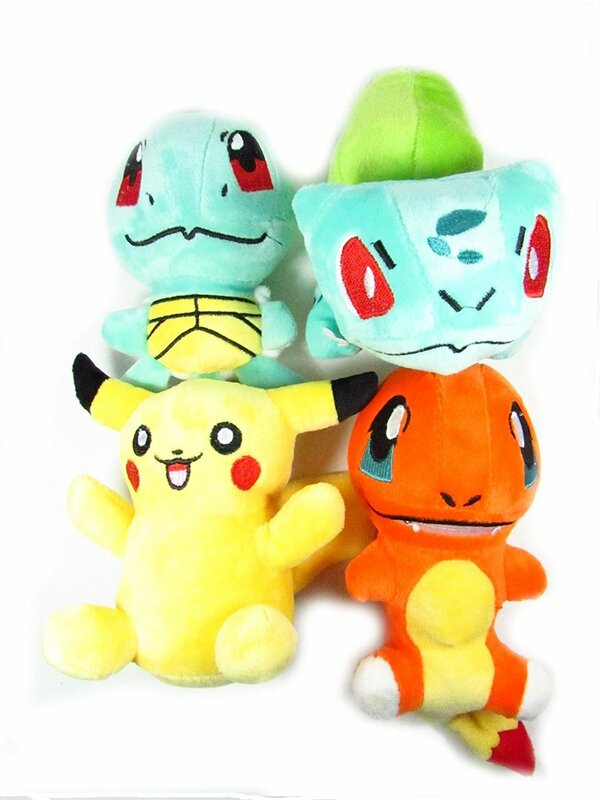 Fear not thought as we have found cute set of Pokemon plushies to stuff into any size basket. These chibi versions of everyone’s favorite Pokemon are sure to please this holiday! The set includes the classic gen 1 starters as well as a Pikachu. The set is available with Prime shipping to get your package to you as fast as you need it for cheap. The set will run you around $16 USD . Each plush will be around 5 inches tall. Next Next post: New Pokemon Center Items!